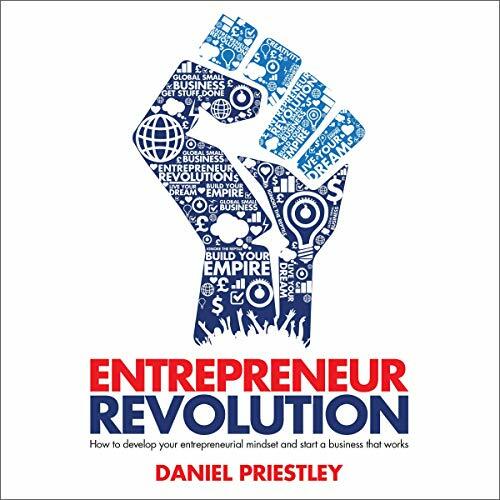 Showing results by author "Daniel Priestley"
The world is embarking on a new age: the age of the entrepreneur, the agile small business owner, the flexible innovator. The days of the industrial age are over. It’s time to break free from the industrial revolution mind-set, quit working so hard, follow your dream and make a fortune along the way. The slow dinosaurs of the industrial age are being outpaced by fast-moving start-ups, ambitious small businesses, and technological innovators. 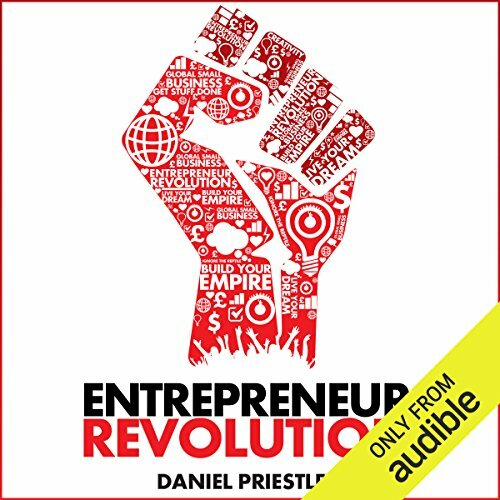 Entrepreneur Revolution is a master-class in gaining an entrepreneurial mind-set, showing you how to change the way you think, the way you network, and the way you make a living. In every industry, there are companies that take off. 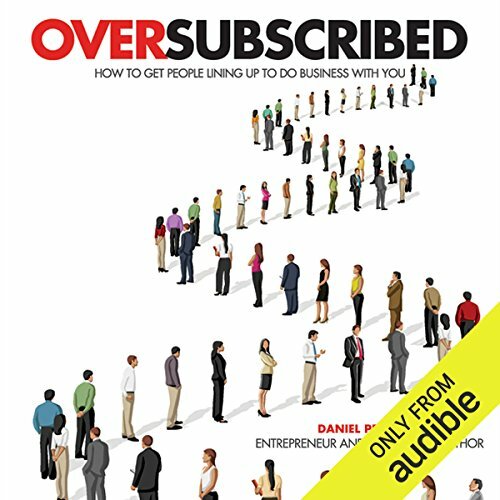 They effortlessly hire talented people, attract loyal customers, create cool products, and make lots of money. Sadly, most companies don't perform this way. Most entrepreneurs aren't building anything of value. They work hard, make sacrifices, struggle, dream, plan, and strive, but in the end, it doesn't pay off. 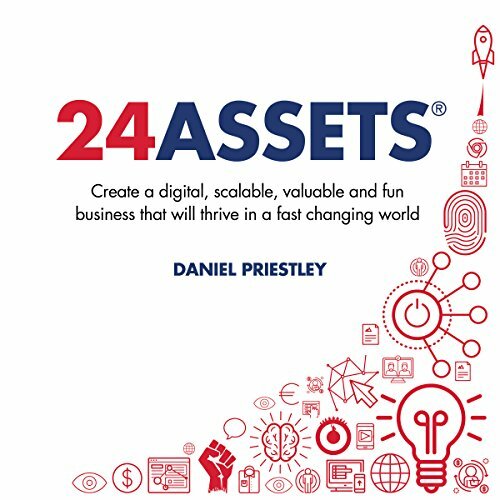 24 Assets provides a method for building a business that becomes a valuable asset. It focuses you on transforming your organization into something scalable, digital, fun, and impactful. 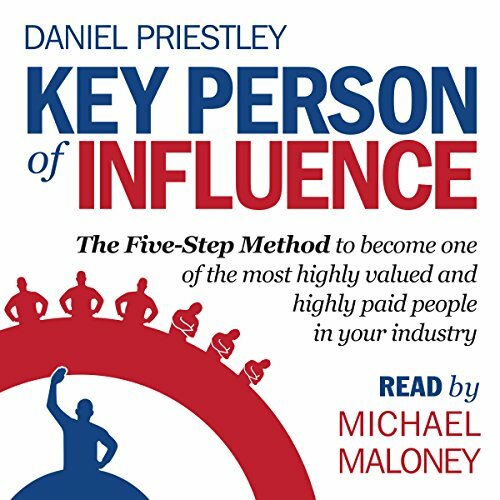 By far the best 'nuts and bolts' book I've read! Technological shifts have allowed micro-businesses to compete with large corporations. Small business can now have a global footprint, can be structured in low tax environments, move products anywhere in the world, and access unprecedented levels of support. Entrepreneur Revolution means taking the initiative to do something that you love, something that you're good at, and something that will make you money. This masterclass in gaining an entrepreneurial mindset will reveal how to change the way you think, the way you network, and the way you make a living.